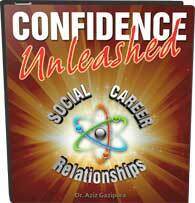 Stop The Two Main Confidence Destroyers! 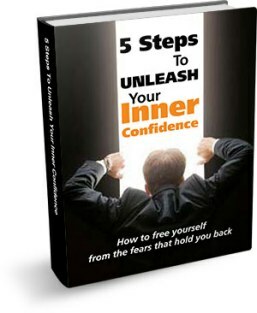 Gain Control Of The Two Main Confidence Destroyers! When we have unrealistic standards and inhuman expectations for ourselves, we’re doomed to feel inadequate and struggle with confidence. That combined with a tendency to avoid what’s scaring us lead to the two main confidence destroyers – self-attack and avoidance. Once you’ve changed the way you relate to yourself and the way you relate to your fears, your confidence will never be the same again!